RSV is a virus that affects millions of babies and new parents around the world. 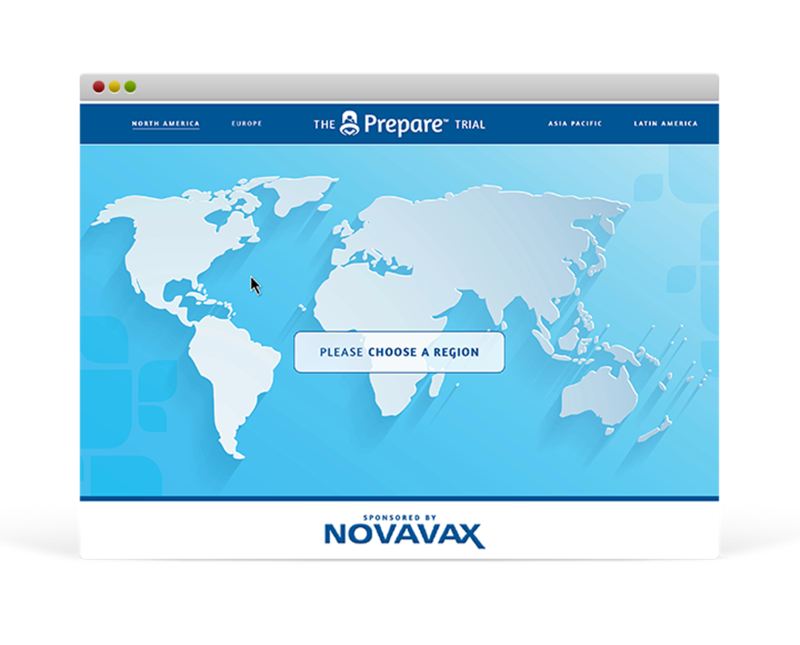 We worked with Novavax vaccines to create an international suite of websites dedicated to education, and enlistment in their global clinical trials. 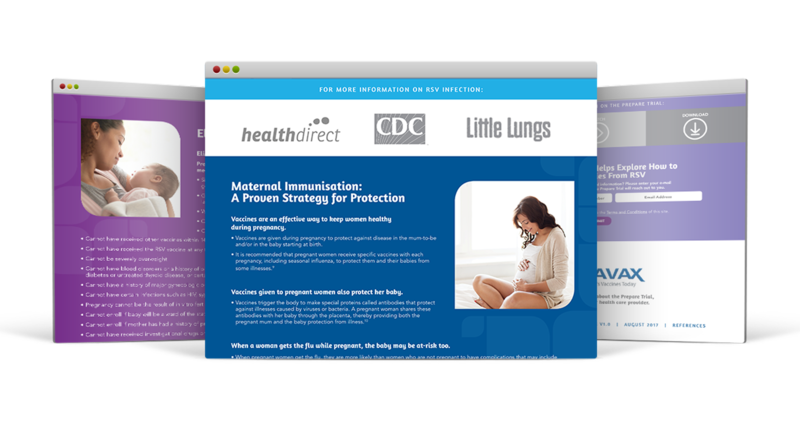 The site is a comprehensive tool packed with video, downloadable documents, external resources, and direct contact information to enroll in the trial program. We’ve currently launched sites for North America and Asia Pacific regions, and will eventually expand the trial’s digital presence worldwide.